The Georgia District Convention 2020 will be held February 21 - 23, 2020. The main focus of this annual conference is to elect district officers for the upcoming year and to recognize clubs, officers and members for their outstanding achievements for the past year. The convention starts Friday evening with Opening Session and lasts until Sunday morning Closing Session when we retire our old district board and install our new district officers. 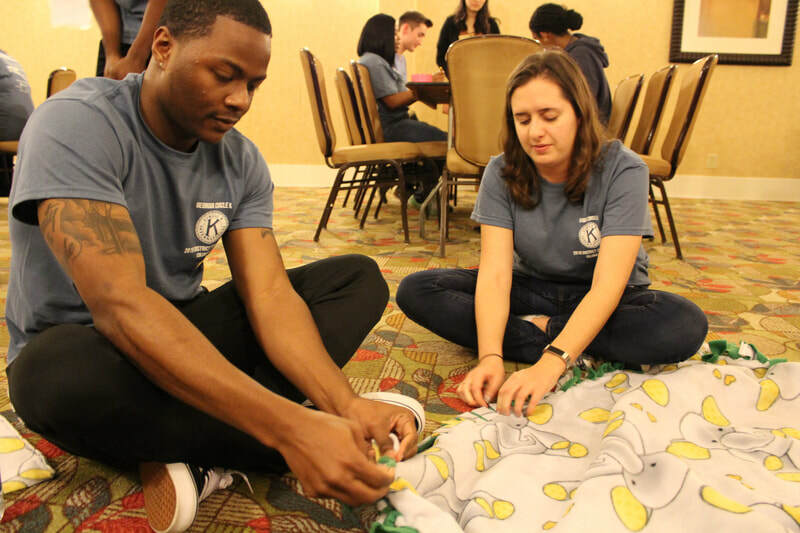 During this awesome weekend, there is also workshops, service projects, a Presidents' Banquet, K-Family Breakfast, Pie-in-the-Face Fundraiser, and more! 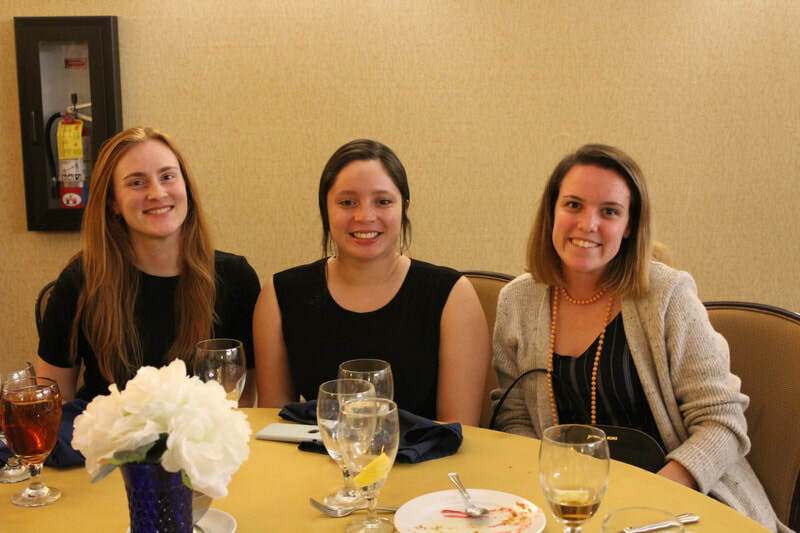 The dress varies from club casual to dinner formal, and the agenda is usually packed with Caucuses, House of Delegates, and Workshops, but there is always time set aside to “hang out” and just enjoy a great weekend with some new and old friends! Every club and member has worked hard this past year in promoting service and representing Circle K. Apply for district awards and scholarships to earn well deserved recognition for your club and celebrate all your achievements! ​2019-2020 District Awards & Scholarships coming soon! *You can save your progress with the awards packet online at any time by clicking the save button on the bottom and receiving a link or email to continue. We recommend saving your progress each time you work on it. For your convenience, a pdf copy is provided. *Only award packets that have been submitted online will be accepted and judged. *Please email the completed application to the District Administrator at administrator@georgiacirclek.org. Keep in mind that there are ways to raise money and reduce, or completely cover, your costs to DCON! Besides fund-raising, you can sell program ads. If you are able to sell any program ad, we will take some money off from your registration fee. Raising $485 in ad sales will earn a free quad registration. Amounts under $485 will earn a prorated discount off of the $185 registration fee. In order to earn the discount, the seller must indicate their name on the form. So, you can have your entire registration fee paid for by selling these ads! 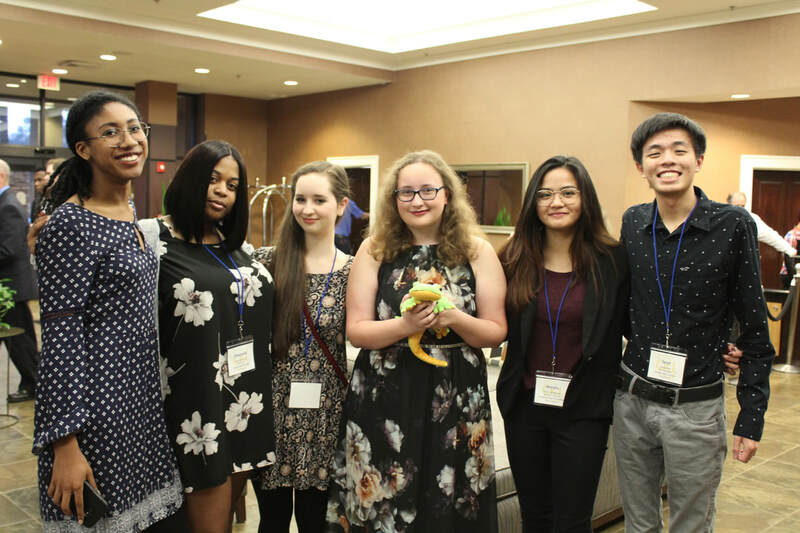 Check out the Facebook album from District Convention 2018!